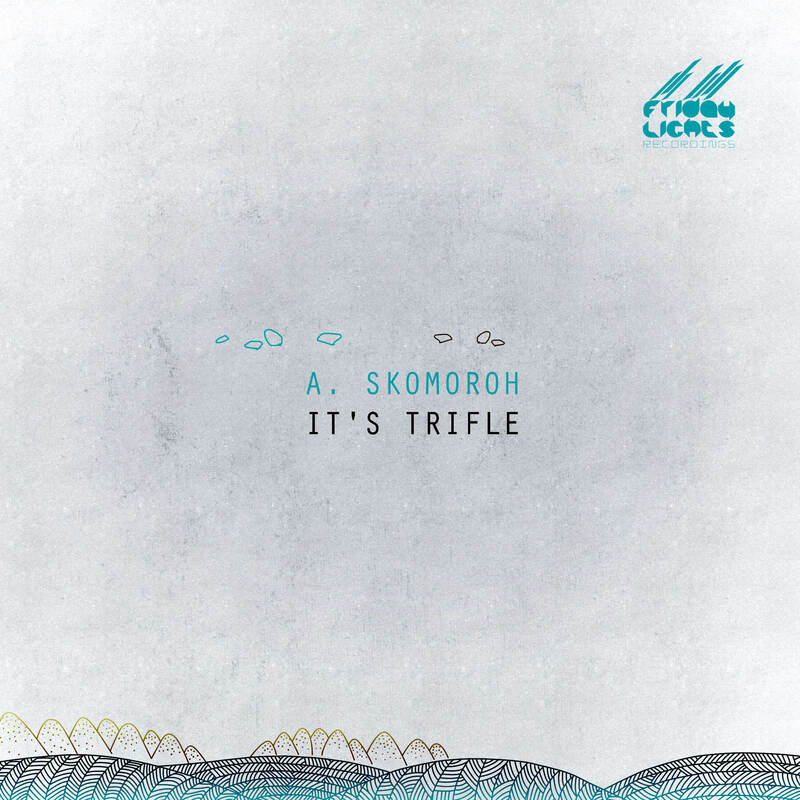 Alexander Skomoroh is a young and gifted musician from Ukraine after smashing with the first release on our label now comes the second one and we like it! This ep contains 2 very unique tracks that leave an after effect that makes you want more! if you still don’t know who this artist is you will now!